My previous posts compared using Fannie Mae’s Home Ready program and an FHA mortgage with the goal of keeping the total mortgage payment around $2200. I will be teaching a home buyer class in Seattle with Jim Repppond of Coldwell Banker Danforth on Saturday, January 24, 2015 at the Lake Forest Park Library. 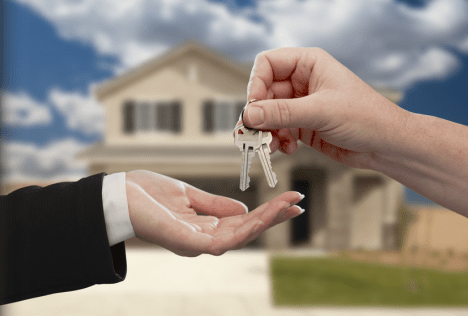 If you are considering buying a home with your spouse, partner or friend, they will need to attend the class with you to qualify for the programs. 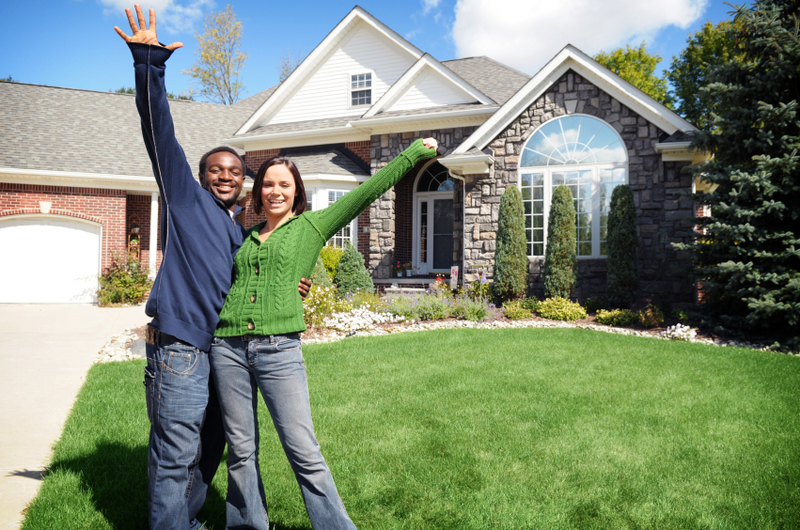 You do not need to be a first time home buyer to qualify for many of the mortgage programs. And of course, you’re welcome to attend if you’re not interested in down payment assistance programs and you just want to learn more about the home buying process. When: Saturday, January 24, 2015 from 11:00 am – 4:00 pm. We do our best to wrap up the class by 4:00 pm. The WSHFC requires that the classes be at least five hours. Where: Lake Forest Park Library is located at 17171 Bothell Way NE, Lake Forest Park, WA 98155. Click here for map and directions. Cost: FREE and lunch is provided! Typically lunch is something like pizza. If you have any special dietary needs or preferences, please bring a sack lunch. We will be teaching through lunch in the interest of keeping the class time shorter. RSVP for our Seattle Home Buyer Class by clicking here. 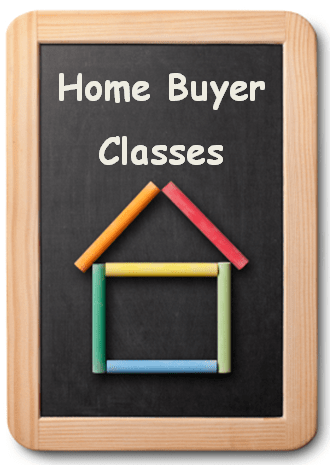 Click here to see all current home buyer classes that I’m teaching. 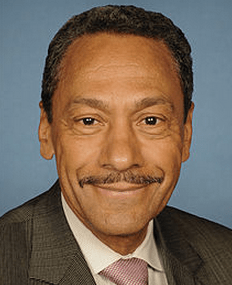 Mel Watt, Director of the FHFA, has released his prepared remarks for the National Association of Realtors Conference. In his remarks, he addresses the lower down payment options that should be available soon with conforming mortgages and that they will require compensating factors. Congratulations to the Washington State Housing Finance Commission! The Washington State Housing Finance Commission has recently offered more pricing options with their Home Advantage first mortgage program. Originally, all Home Advantage products were priced with 1 point. One point equals 1 percent of the loan amount and is paid at closing. This closing cost cuts into the down payment assistance that many home buyers are hoping to utilize when they are using the Home Advantage Mortgage program.